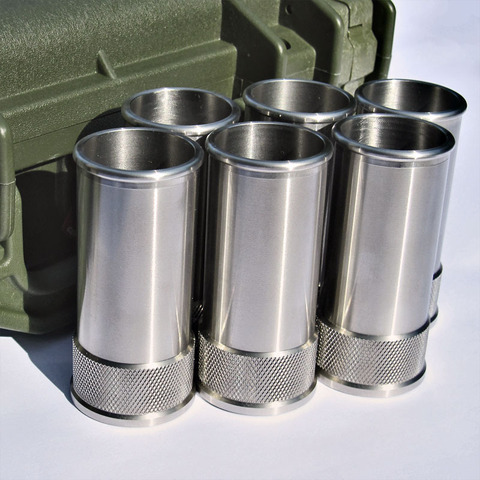 ShotShell AmmoCrate includes 6 ShotShell stainless steel glasses, incredibly strong, made with premium-grade stainless steel, and guarantees 100% dishwater safe. 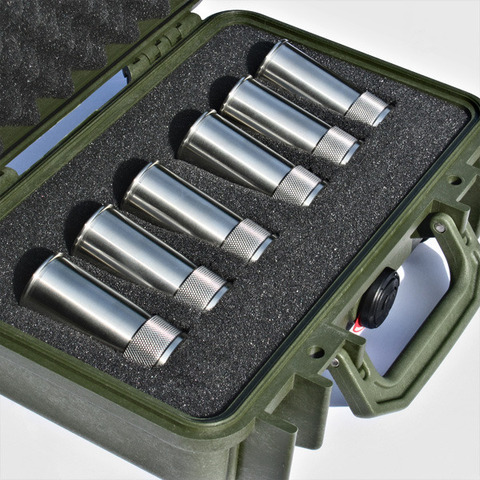 Also providing you the safest way to store these teensy glasses, these glasses are cradled in extremely strong Pelican case in Olive Drab Green, with a layer of foam between two sets of 3 glasses, securing a stronger safety of each glass. 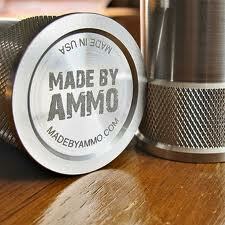 ShotShell stainless steel glasses are also available individually, with each glass wrapped in soft fabric pouch. I only tend to drink spirits, and I love army stuff. 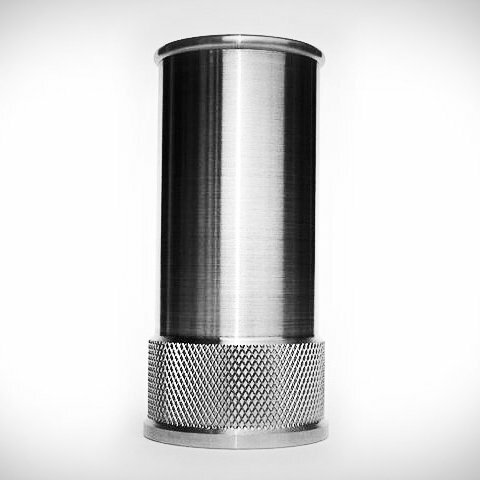 So this would make for a great little piece to pull out at parties! By the way, I check your blog often, keep up the good work. thanks! glad you enjoy it!!! !